JSF development is being principally funded by the United States, with the United Kingdom and other partner governments providing additional funding. The partner nations are either NATO members or close U.S. allies. 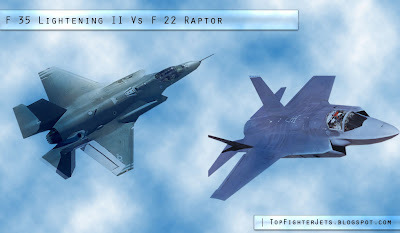 JSF program designed to replace the United States military F-16, A-10, F/A-18 and AV-8B tactical fighter jet aircraft. Lockheed Martin claims the F-35 is intended to have close and long-range air-to-air capability second only to that of the F-22 Raptor. F-35 has the advantage over the F-22 in basing flexibility and "advanced sensors and information fusion. Being smaller than the F-22, the F-35 has a larger radar cross section. It is roughly equal to a metal golf ball rather than the F-22's metal marble. F-22 was designed to be difficult to detect by all types of radars and from all directions and on the other hand manifests its lowest radar signature from the frontal aspect because of compromises in design. Unlike previous aircraft, such as the F-22, all software for the F-35 is written in C++ for faster code development. 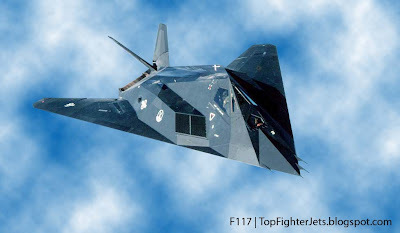 F-117 Nighthawk stealth fighter jet aircraft by Lockheed Martin crop with stealth technology, developed in 1975 in Area 51 secret zone in America and it was first flown in 1981, but it was kept as a secret until 1988. 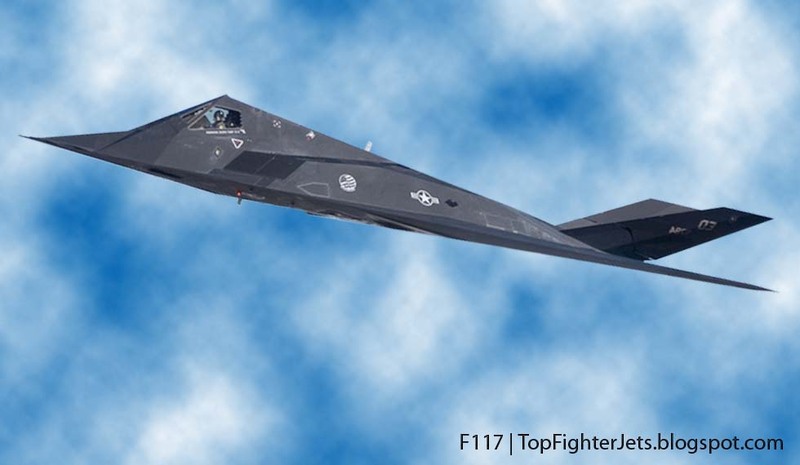 F177 is the world's first operational stealth aircraft.Mission of F117 to penetrate dense threat environments and attack high-value targets with high accuracy. USA developed only 55 F 117 Night hawk Aircrafts. F117 used in Panama, during Operation Desert Storm, in Kosovo, in Afghanistan and during Operation Iraqi Freedom. These F 117 Fighter Jets used to release JDAM 2000LB Bombs and only used for the Night Attacks with lacer guided bombs. F 117 Air craft surfaces and edge are optimized to reflect radar narrow beam signals.